An Ice Shaver utilizes your Ice cube making machine, so you have a ice cube maker already which you’re making ice cubes and putting into drinks for free. How about you take them cubes, run them through an Ice Shaver and create eye catching profitable and unique products, sound good? Then the Hatsuyuki is the machine for you, so what exactly can this Hatsuyuki you speak of offer me? Is probably exactly what you’re wondering right now. An Ice Shaver can be easily integrated into your restaurant or bar area to provide a huge array of eye catching, mouthwatering cocktails. Cocktails and drinks are of course of huge importance in any restaurant or bar and with an Ice Shaver these can be taken to a whole new level. 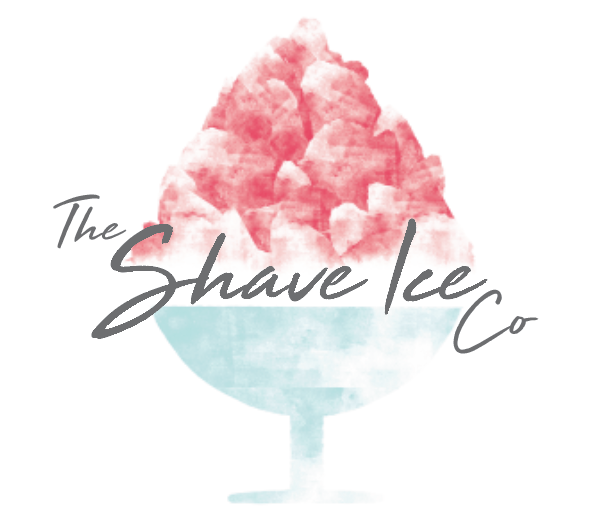 Shave Ice based Cocktails are a fantastic popular addition to any restaurant or bar, not only because of their amazing look and divine taste but also the speed and ease of getting them to your customers. 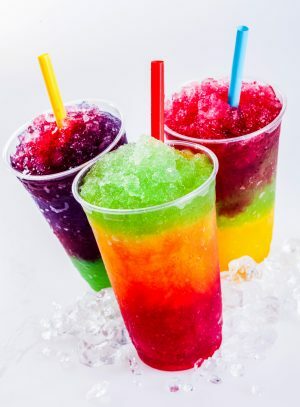 Very similar to blended Cocktails, Shave Ice cocktails are made quicker and easier, so frozen Margarita’s Daiquiris and alcoholic slushies are made with the flick of a switch, simply put the ice cubes into the Ice shaver, shave the ice into a Cocktail shaker, add liquids, top with a Boston tumbler and shake…then Walla! You have an amazing delicious Cocktail, made quietly, quickly and easily. Raise your Cocktail game today and be the best in town. Introduce An Ice Shaver to your restaurant today.